You can never live a healthy lifestyle or achieve that dream body of yours if you keep eating wrong. Knowing what to eat and which food items to avoid is also a vital part of living a healthy lifestyle. If you want to stay healthy then listed below are some food items which you should totally avoid and if possible, eliminate from your kitchen completely. 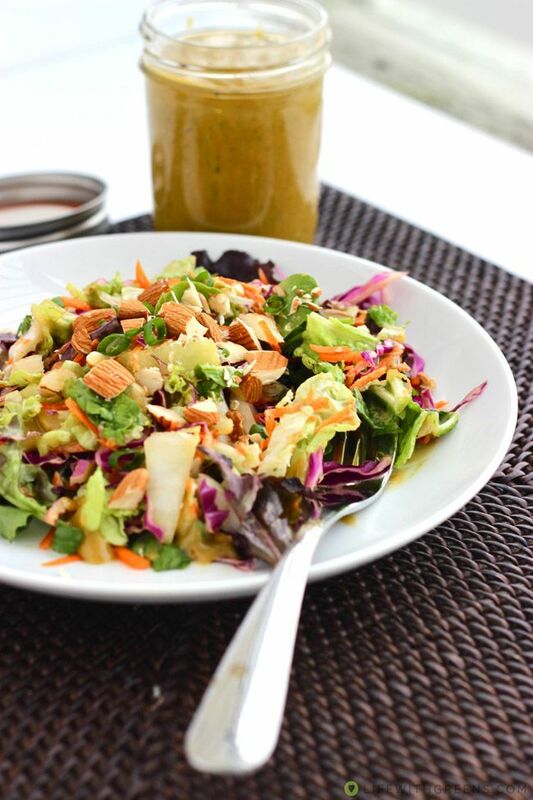 We are always asked to eat salad to stay healthy and often make the mistake by adding those salad dressings to make it taste better. These dressings contain sugar; some also contain gluten. It is better to avoid salad dressings.